Free Museum and Archives Memberships for Newcomers to Chilliwack! Our vision here at the Chilliwack Museum and Archives is to “connect people with Chilliwack’s history.” We do this in many ways – through exhibits, publications, programs for students and the public, interaction online, and through various media. 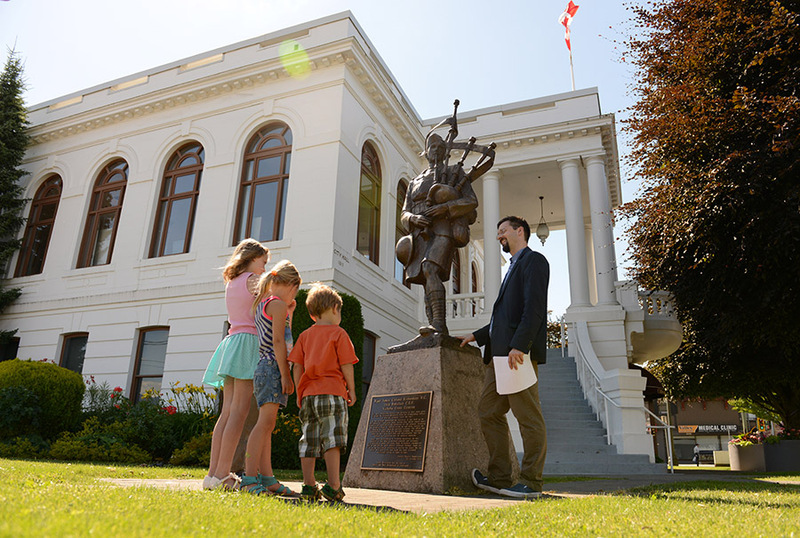 Now, the Chilliwack Museum and Archives are opening our doors wide, offering one-year memberships free of charge to all those who have made Chilliwack their home over the past twelve months. We know that many people are moving to Chilliwack and making this community their home. Sometimes when you arrive in a new place, it takes some time to get your bearings and feel “settled.” Many folks are relocating because Chilliwack is more affordable than greater Vancouver, and Chilliwack has great schools, abundant recreation, and friendly people. Some courageous people have made a new life here in Canada after having to leave everything behind in their homelands due to war and uncertainty. Wherever you have come from – Sicamous or Sierra Leone, Surrey or Syria – you are welcome here! 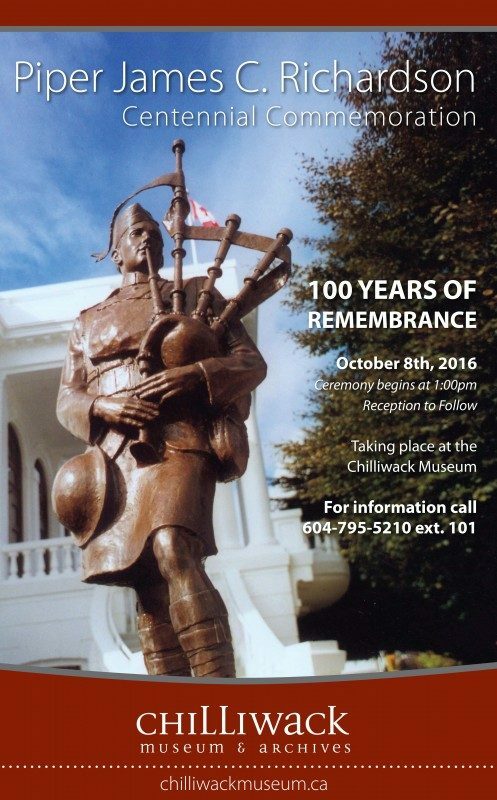 The Chilliwack Museum and Archives are yours to discover. Approximately 1400 newcomers made Chilliwack home last year, and that trend is likely to continue. We would like the Museum and Archives to be a place of connection where people can learn about the city – with its diverse stories, people, and experiences. Chilliwack is a community of villages – with each distinct area having its own unique character. From Rosedale to Yarrow and each neighbourhood in between, Chilliwack has a rich history that is worth exploring. You can do that here at the Museum and Archives. 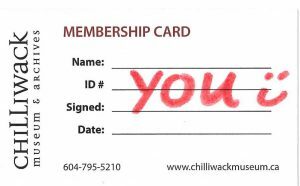 Providing a membership opens an opportunity for people new to Chilliwack to take in our current exhibit Game On! The Evolution of Sports in Chilliwack or to experience our upcoming exhibit, opening in September – Photography: From Obscura to App. 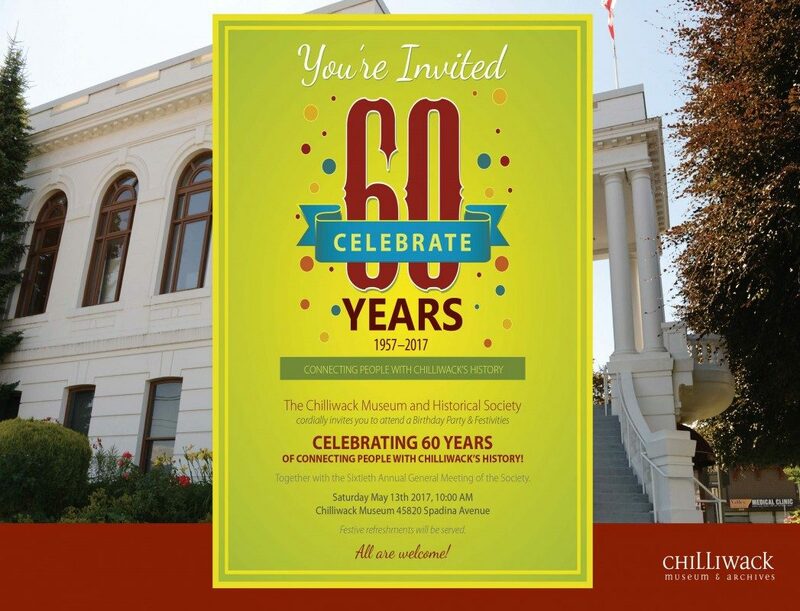 All those who have settled in Chilliwack within the past twelve months are invited to come into the Museum, located in the historic Chilliwack City Hall National Historic Site (45820 Spadina Avenue), to claim their complimentary one-year membership. 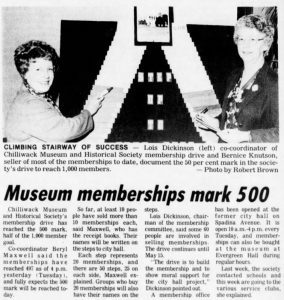 Alternatively, newcomers to the city can also sign up online at: http://www.chilliwackmuseum.ca/join-support/membership/, using the promotional code “chwk1957.” Membership gets you free admission to the Museum, as well as discounts on select products and services. For more information, please feel free to contact me, Matthew Francis, any time at (604) 795-5210, or better yet – come by the Museum and say hello. While completely losing myself in sports-related research for our upcoming Game On! The Evolution of Sports exhibit, I have come across a few gems. One such gem was the discovery of a traveling baseball team called the “House of David”. The Israelite House of David was established as a religious community in Benton Harbor, Michigan, in 1903 by Benjamin Purnell, along with his wife Mary. 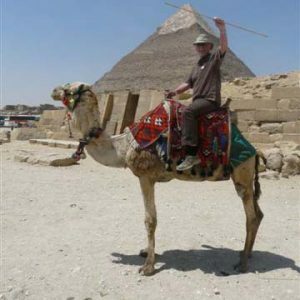 The purpose of this colony was to gather the 12 lost tribes of Israel for the “Ingathering”, to await the Millennium. Benjamin Purnell, a sports enthusiastast, encouraged the playing of sports. The House of David started playing baseball around 1913 as a weekend endeavor and by 1915 the team was playing a more grueling schedule. By 1920, the team was “barnstorming” around the country, earning money for the colony, and using the team as a way to preach to potential members. While the team was on the road, the colony established a home team, a girl’s team, and a junior boys team. The players were led by its manager, Francis Thorpe and the team was originally comprised of members of the colony. The team was always an attraction by their long hair and beards, a doctrine of the religion, and would draw substantial crowds wherever they played. 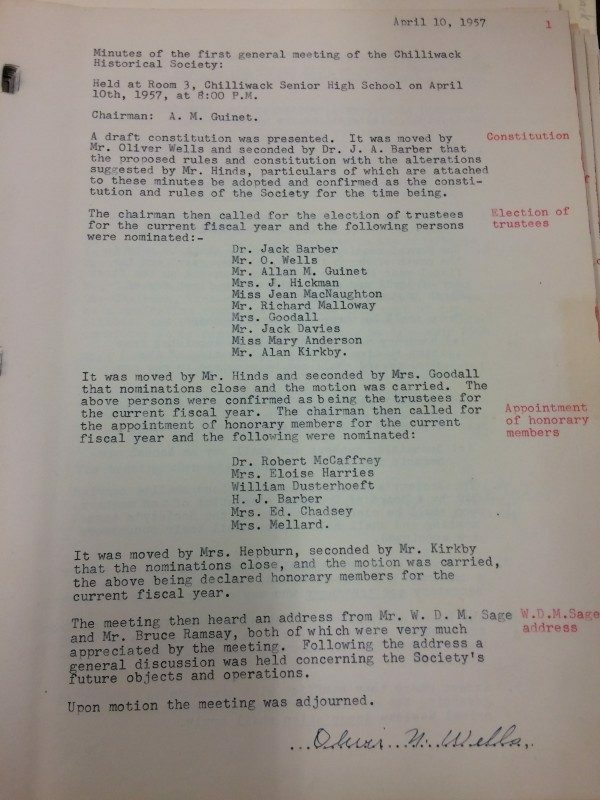 By the early 20’s, in need of participate with better playing abilities and by the lack of colony member participation, were in the business of hiring players not of the faith. These “Players for Hire” were required to grow a beard, and some played for the team for many years. After a lengthy legal battle and subsequent death of Purnell, an internal power struggle for the colony ensued. After this struggle, the colony divided into two separate factions, and eventually two separate colonies. One was the Israelite House of David, whose members believed that Benjamin was the one and only leader, which was led by colony pillar Judge H. T. Dewhirst. This colony went by the moniker of “The House of David”. Both factions of the House of David teams visited small communities all over Canada and the United States. 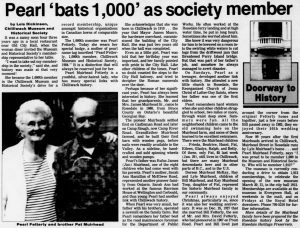 Different House of David teams visited Chilliwack many times throughout the 1930s, playing local teams at Chilliwack’s Athletic Park. The August 1, 1935 article of the Chilliwack Progress remarked “Chilliwack fans got a big bang out of the famous ‘pepper’ tricks,” which were said to be along the lines of the fancy basketball moves of today’s Harlem Globetrotters. 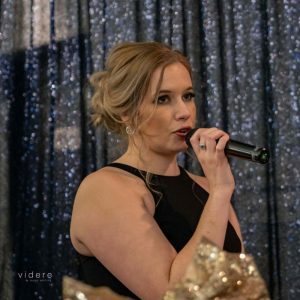 Many of the Chilliwack games raised funds for the Chilliwack Amateur Athletic Association but also provided lots of entertainment for hundreds of spectators. At fifty cents, it was quite a good bargain (valued at under $9 if adjusted for inflation). Don’t miss our upcoming exhibit Game On! 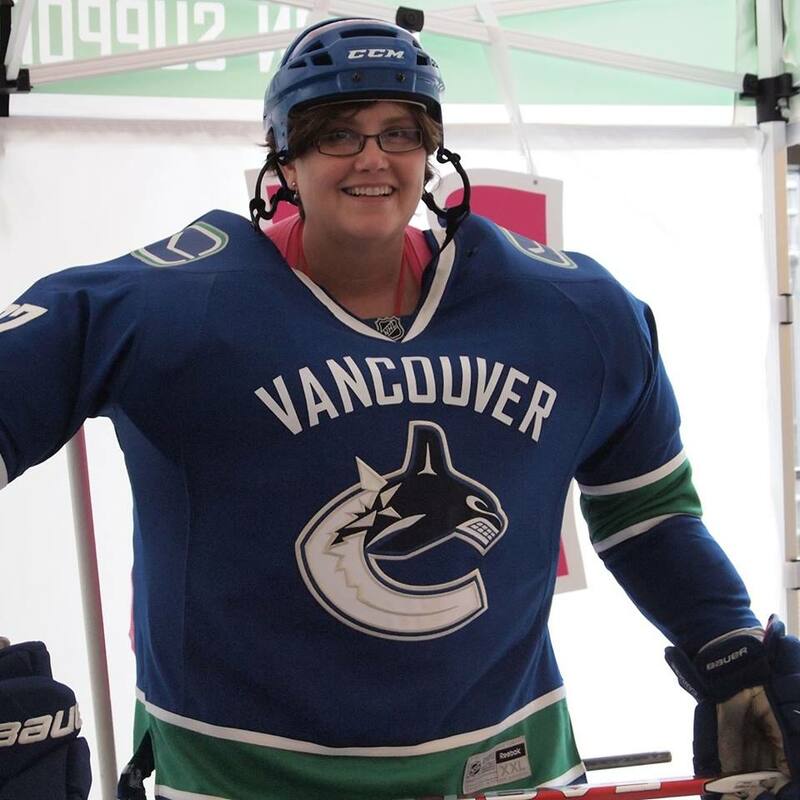 The Evolution of Sports in Chilliwack, which opens October 29!